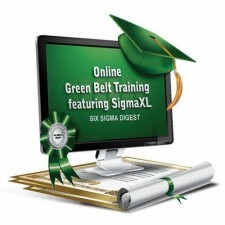 Get Certified Today! This course will earn you the status of certified Lean Six Sigma Green Belt. 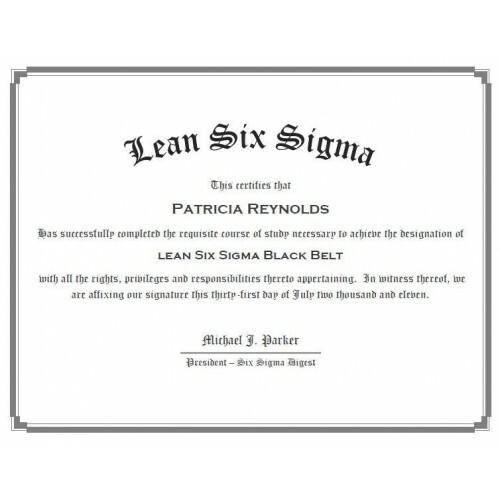 Six Sigma Digest is an accredited training organization with the authority and professional credentials to grant you certification upon your successful completion of all certification requirements. This course covers the entire DMAIC mehtodology and does it using the industries most recognized statistical software, Minitab. We provide outputs and examples for all analysis and exercises using images rendered from Minitab 16. 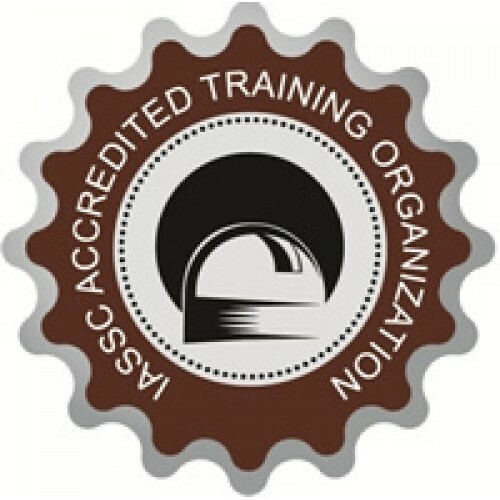 This certification course is online and available 24 hours a day 7 days per week. All you have to do is review all units and pass all tests and certification is yours!